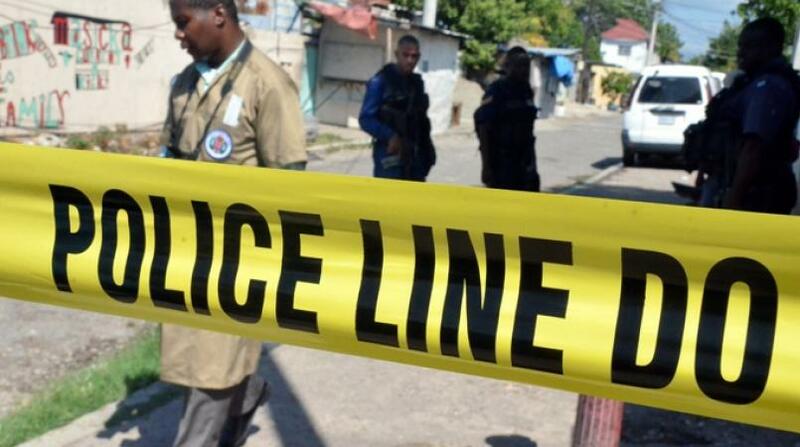 The Hanover police have reported that a psychiatric evaluation has been ordered to be carried out on Paul Coote, the 61-year-old fisherman who reportedly chopped his pregnant ‘baby mother’ and their two children to death on April 25. 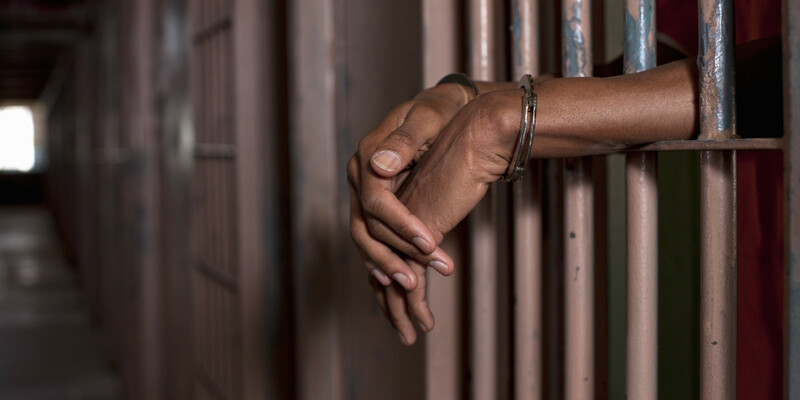 Coote, who was arrested after the incident, has since been charged with three counts of murder. 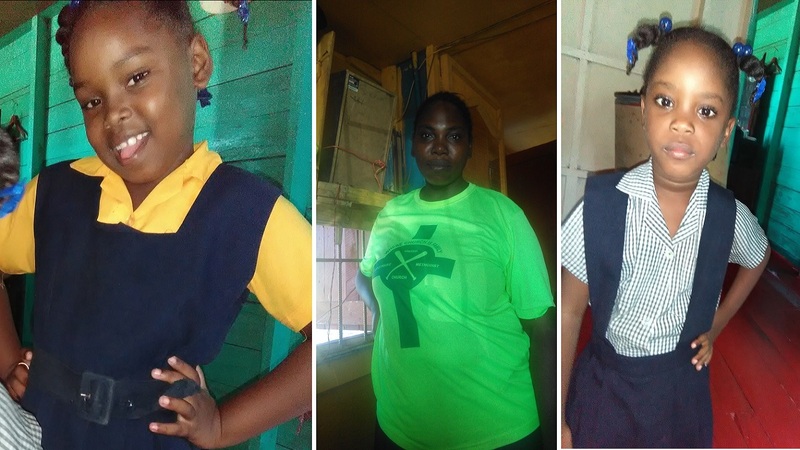 Reports are that shortly after 7:00 a.m. on Wednesday, April 25, Adanique Cunningham, a 38-year-old unemployed of Dixon Wharf district in the parish, took her two children, seven-year-old Jayanna Cooke and four-year-old Shanique Coote, to the home of the accused man in Green Island to get them ready for school. It is further reported that an argument developed between Coote and the pregnant woman about the paternity of the child she was carrying. Reports are that Coote subsequently attacked the woman and used a machete to chop her several times, killing her on the spot. He then reportedly turned on his own two children and also chopped them to death. He was later held by residents of the area.